My professional dog walking service is available to any owner who for whatever reason is unable to walk their dog themselves perhaps because of illness or lack of time. I will come to your home and collect your dog/s and take them for a walk for an agreed amount of time. The walk time starts from when I actually begin the walk. I can drive your dog to a designated favourite place that your dog enjoys if you like. 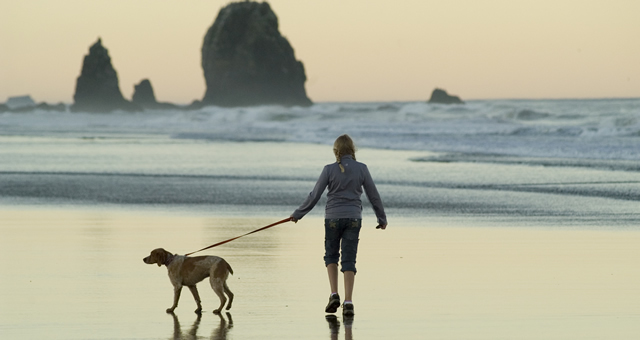 My walks are designed to keep your dog healthy, active, and stimulated. All dogs are walked in a safe and rural environment. All dogs in my charge are walked on a secure lead unless you the owner have given permission otherwise and then only if I am confident of their recall. I have an extra long 8ft lead so that dogs that need to be kept on a lead still get the opportunity to run and leap about. Anti social dogs or dogs which have a fear of meeting other dogs out on a walk can be catered for. We have 3.5 acres of secure private land to walk dogs with issues. I do not walk in groups as I prefer to give undivided attention to each dog unless they are from the same household. Faeces are disposed of properly and I respectfully ask that clients provide poo bags although I carry spares for emergencies. Your dogs safety is paramount so I am always mindful of other dogs, children or people approaching the dogs in my care. After a walk I always ensure that they have access to fresh water and if wet then towel dried (owners provide towels). And finally with the owners consent a biscuit before leaving. Your pets can stay at home in familiar surroundings, keeping their daily routines and regular eating habits stress free, whilst you get on with your life guilt free and safe in the knowledge that your pet/s are being cared for properly. On each visit pets will be fed, watered and pampered. Cat litter trays and utensils cleaned. Pet beds are shaken out and plumped up as well as cleaning the areas used by the pets. Pets are always left feeling happy and relaxed. I always ensure that visits are a positive experience so that the animals are always happy to see me. I can also send you a text message or leave a diary or simply give you a call at a convenient time that suits you for an update. I can also water plants, open and close curtains, take the newspaper out of the letter box and ensure your property is secure. So pet visits not only take care of your animals but also check your property giving you the owner ‘peace of mind’ and can work out cheaper than paying to board your animals at kennels and catteries. I appreciate that some clients like to include neighbours, relatives and friends in the pet sitting duties, but these well intentioned actions can cause problems, such as leaving a window open, unlocked doors, missed feeds and in extreme cases illness can go undetected! for this reason, I cannot take responsibility for shared assignments and my insurance would be invalid in these circumstances. 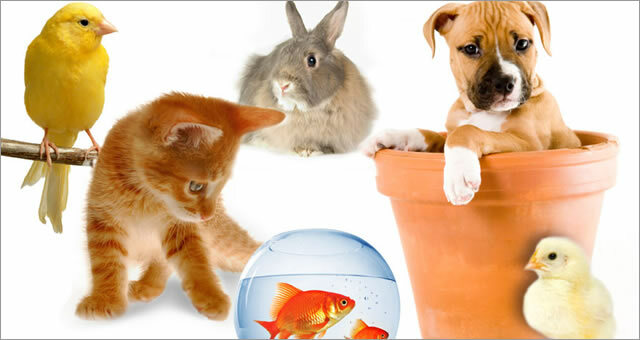 I will always come and meet you and your pets at your home first to discuss your requirements and so that your pets will recognize me when I visit. "Thanks to Premier Pet Carers we can enjoy our holidays worry free"
Pasture management is an important part of your worm control program. We can pick your paddocks clean giving you more time to ride or just give you a break if you are suffering from an injury. Convenient weekly & monthly price packages. Retirement Livery. Our ethos is for horses to live out their retirement in an environment as natural as possible so plenty of turnout and peace and quiet. We are proud to be agents for Muddy Rugs. We can collect and return your rugs clean and bagged. 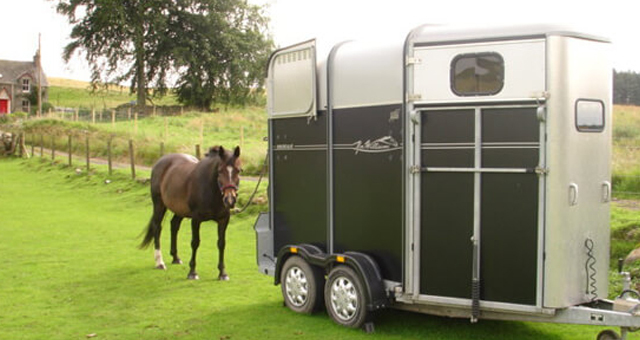 Horse box hire. Ifor Williams HB505 (takes up to 2x 16.hh) Clean and well maintained horsebox. A vehicle and driver is also available on request. Bespoke quotes available. "Always friendly and reliable service from Hazel"